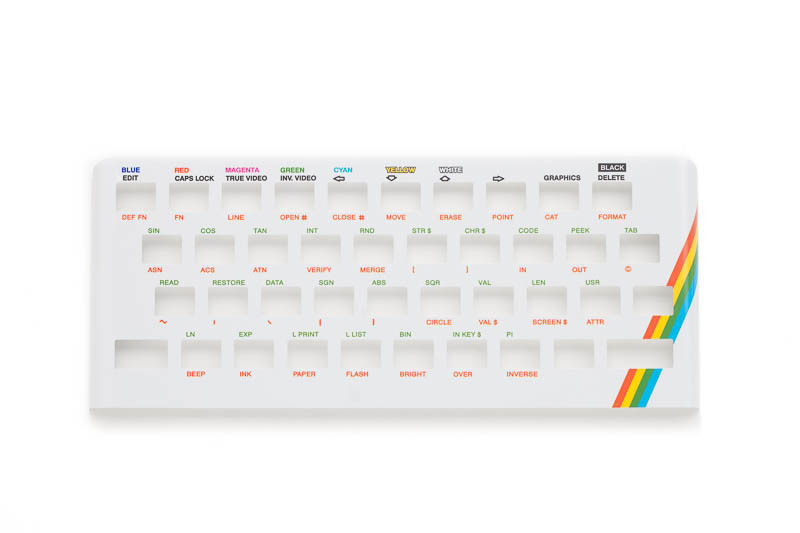 Made from soft aluminum alloy, with printed spectrum keyboard layout. Varnished for durability and scratch resistance. At the moment they are available in glossy finish, and soon we will be able to produce the keyboard faceplates in matte finish, for more customization options for Your spectrum. Double sides 3m scotch tape applied to the back of the plate for easy installation.